E-commerce is rapidly dominating the shopping industry. This exponential growth of e-commerce cannot be ignored at any cost, and businesses must quickly adapt their models to accommodate these emerging trends to maintain success. iENGINEERING has aided several organizations in this endeavor and has received commendable feedback. Our customers are able to generate multi-million dollar revenues every year by using the online portals and shopping stores designed by us. We also provide WordPress website development and content management solutions to our customers. Following are examples of our successful projects involving e-commerce. 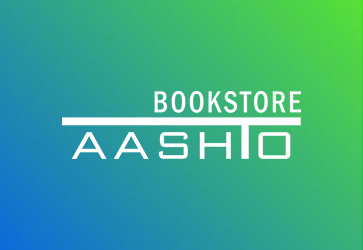 The AASHTO Bookstore is a comprehensive e-commerce solution that streamlines publication sales as well as provides a platform for e-marketing. 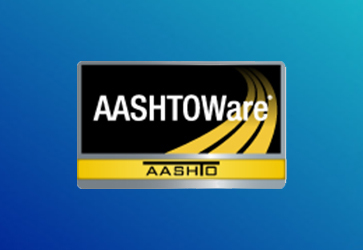 designed to support the AASHTO Joint Software Development program. 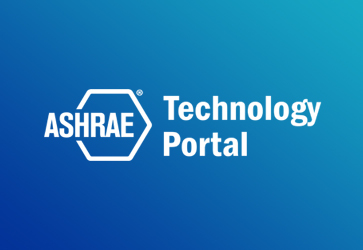 The ASHRAE Technology portal provides access to ASHRAE Journal and ASHRAE Research Reports. Members around the world can visit the portal to view a complete archive of Journal issues.